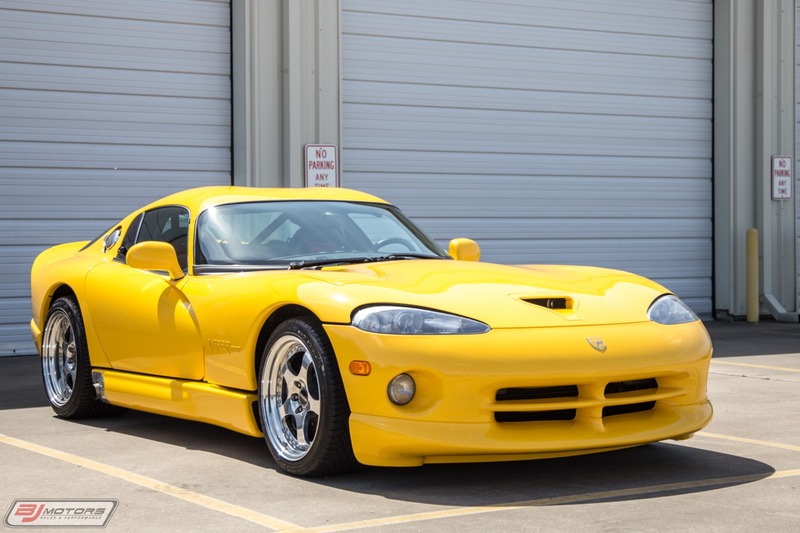 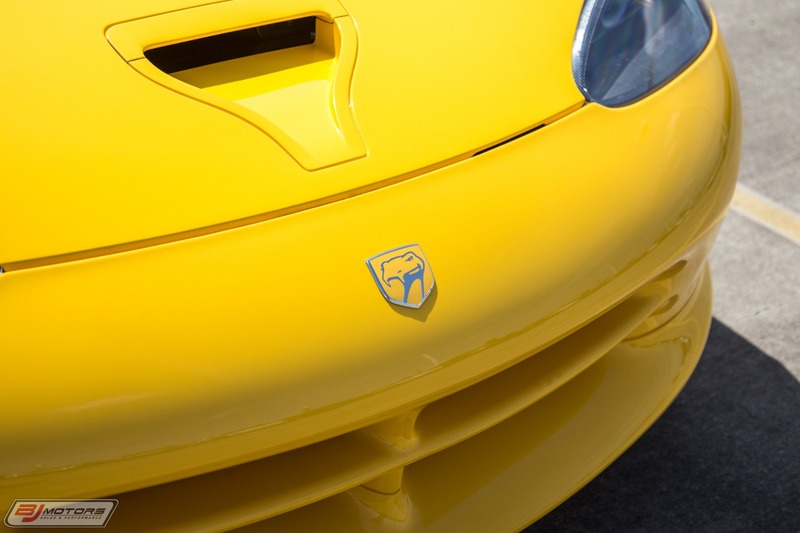 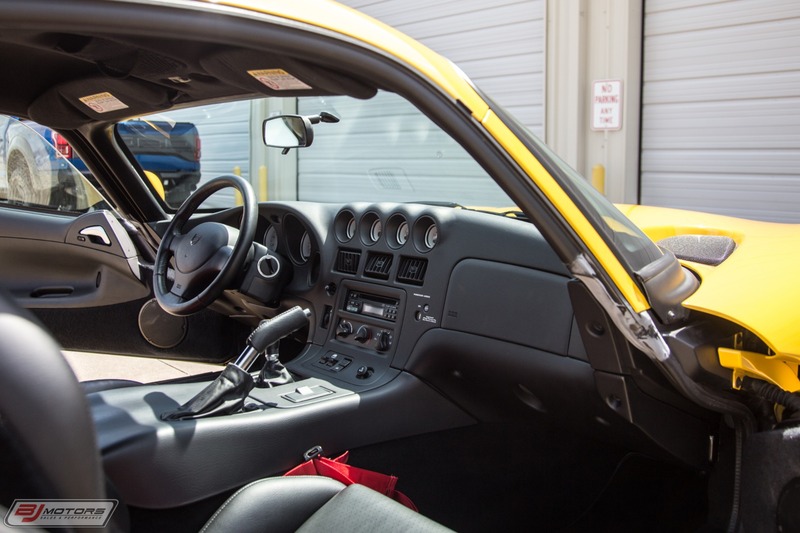 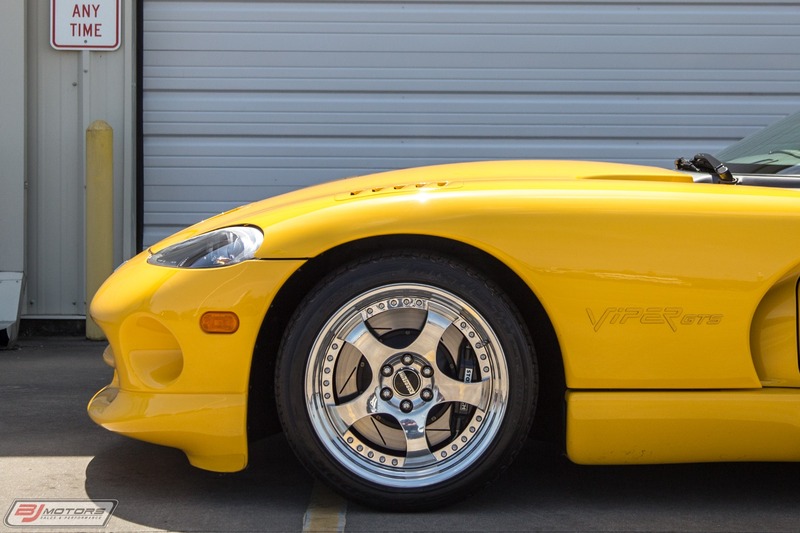 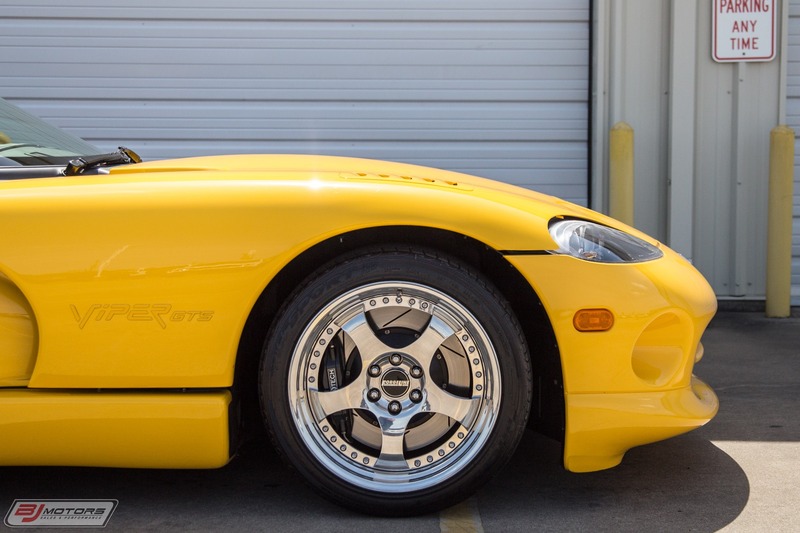 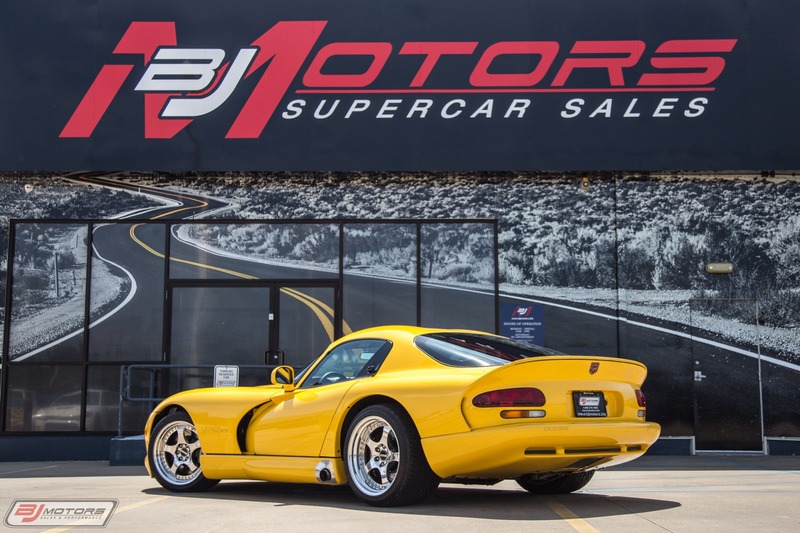 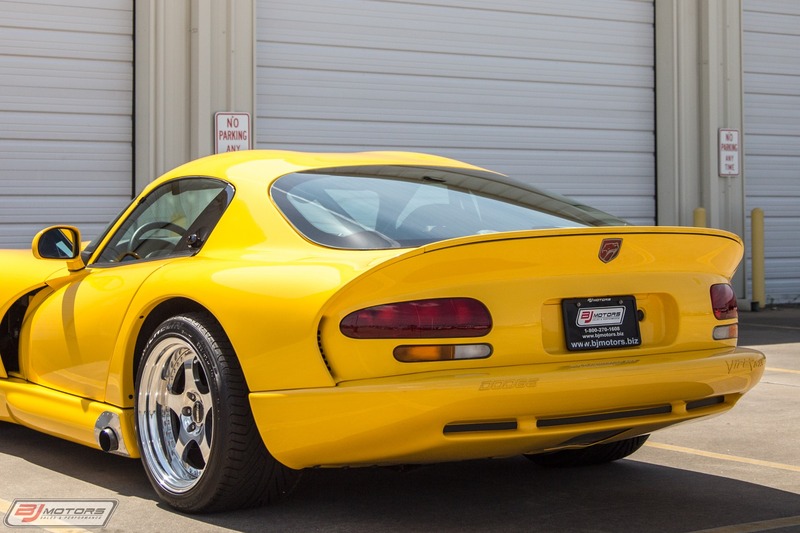 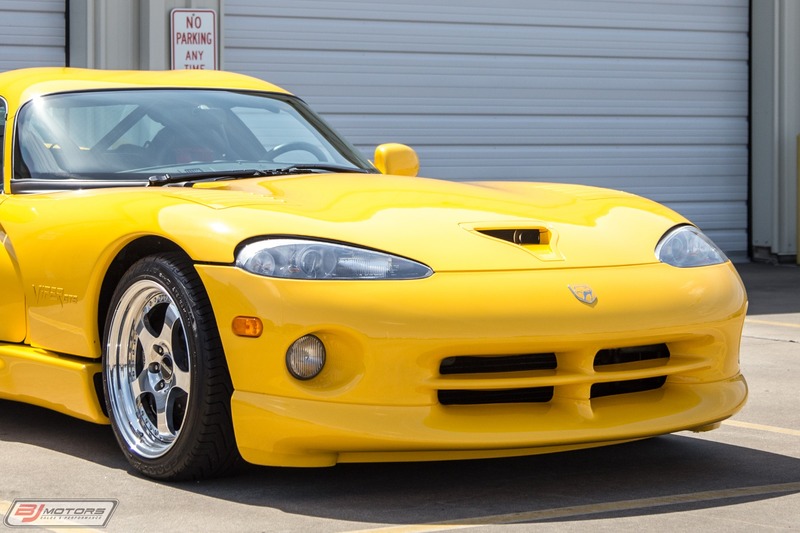 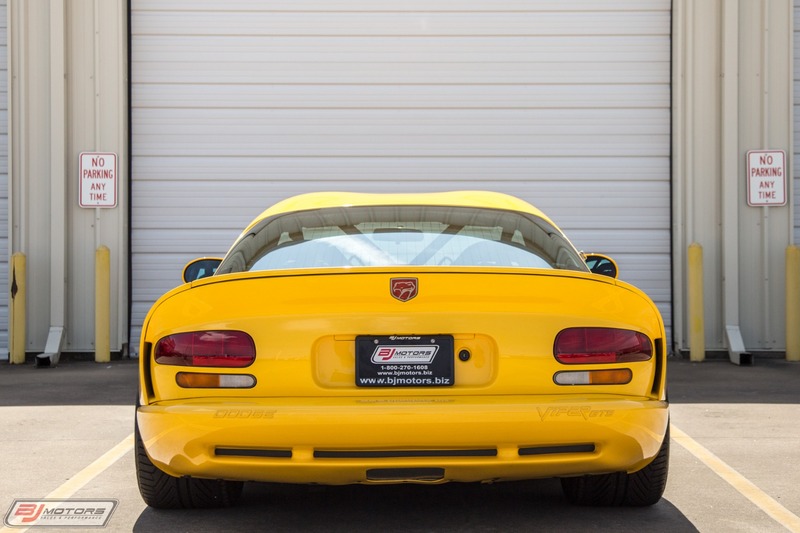 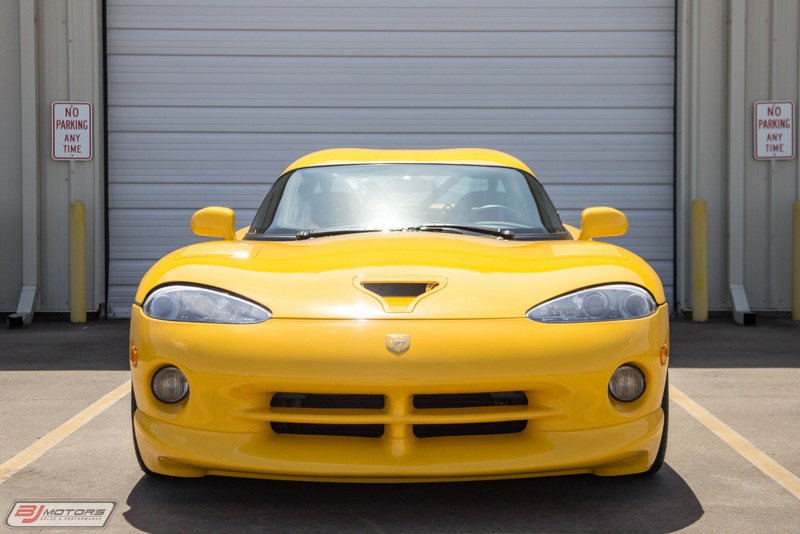 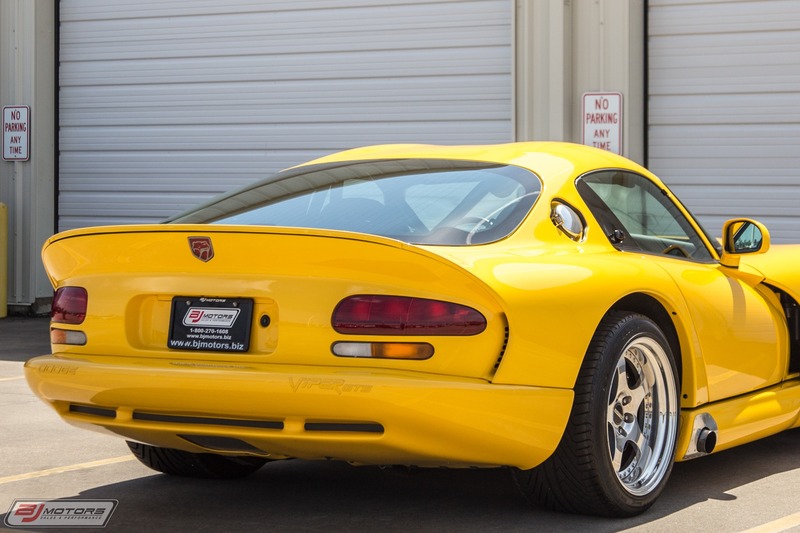 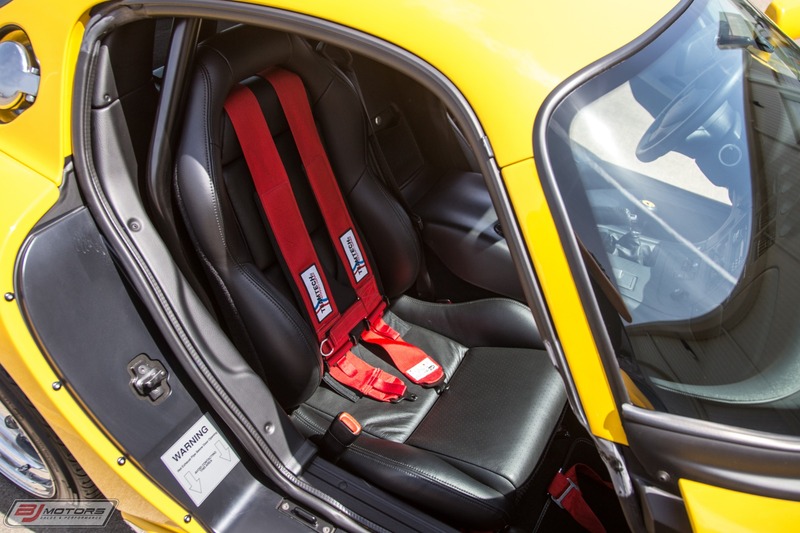 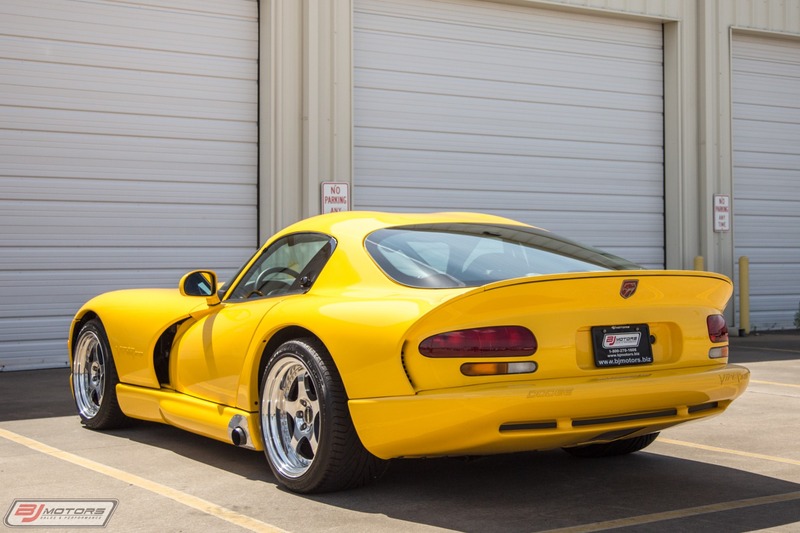 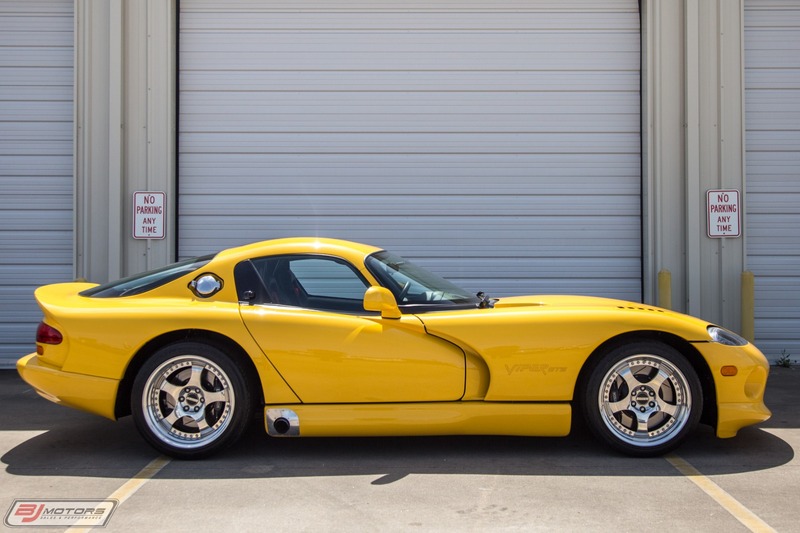 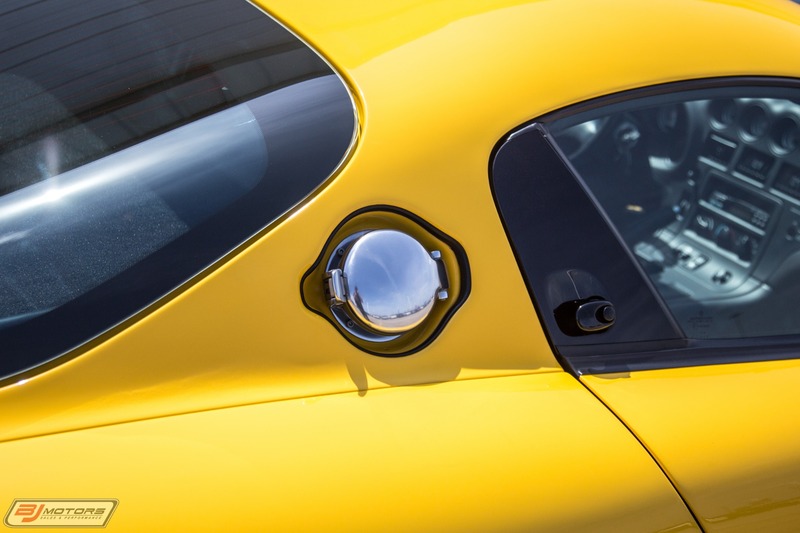 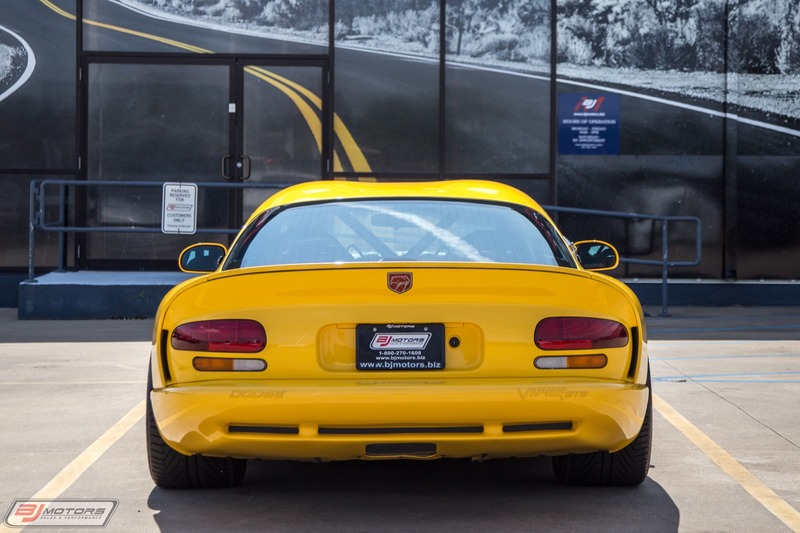 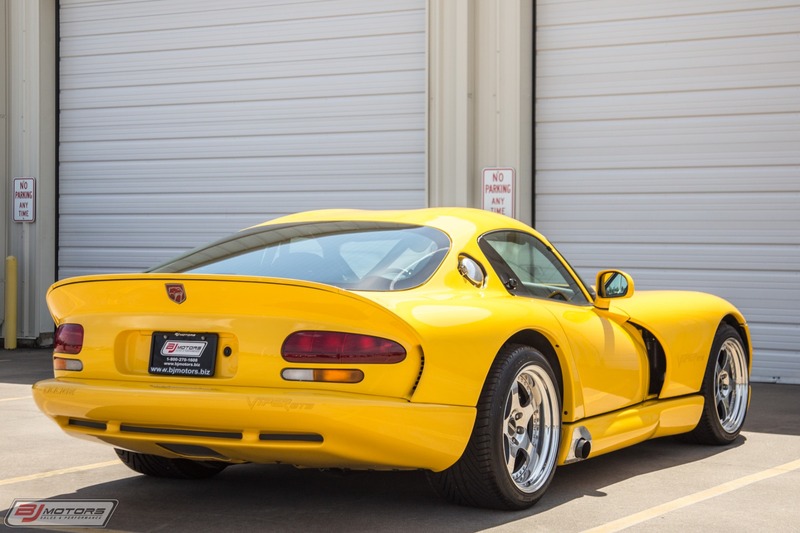 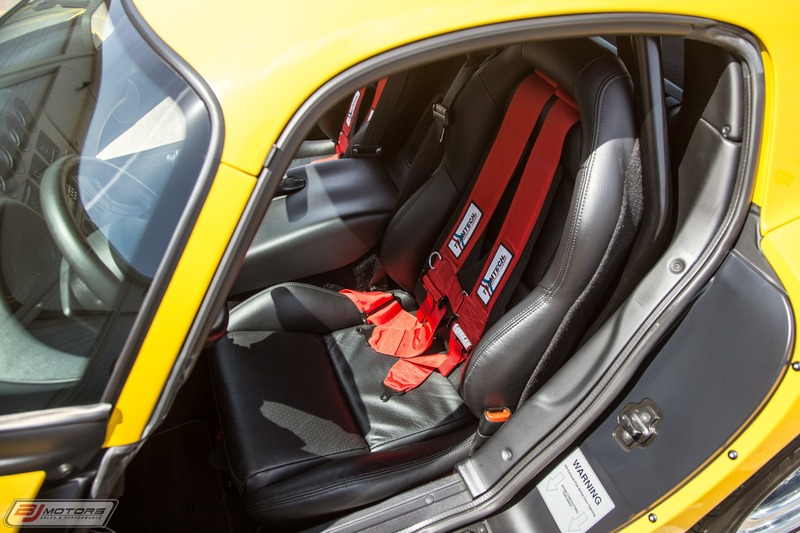 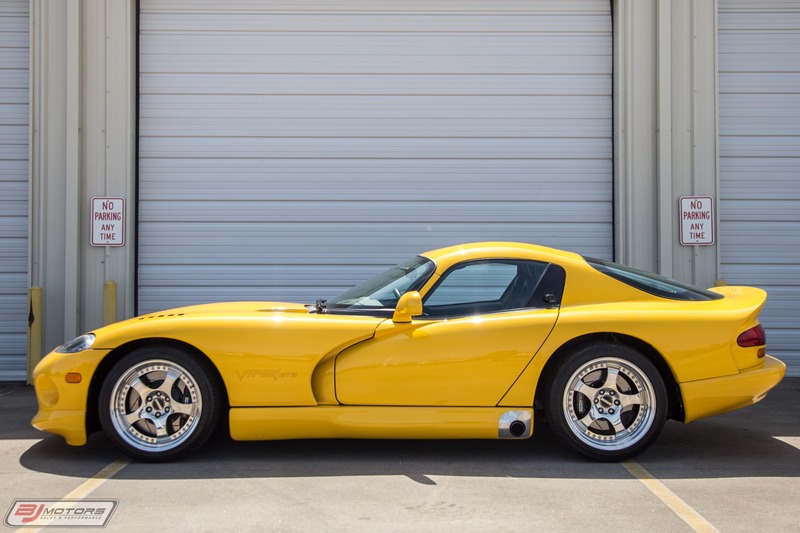 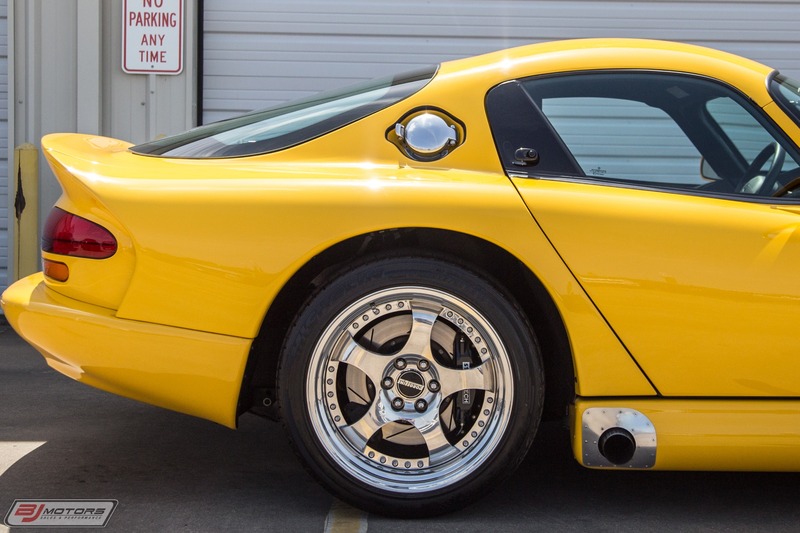 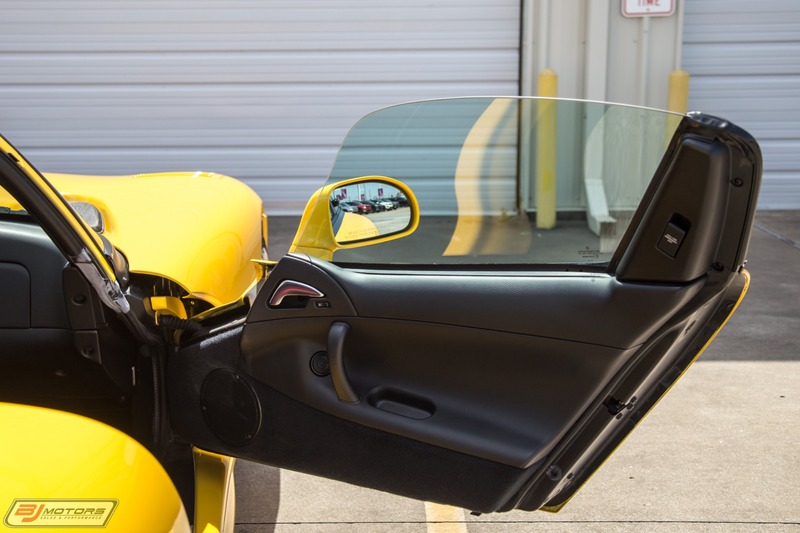 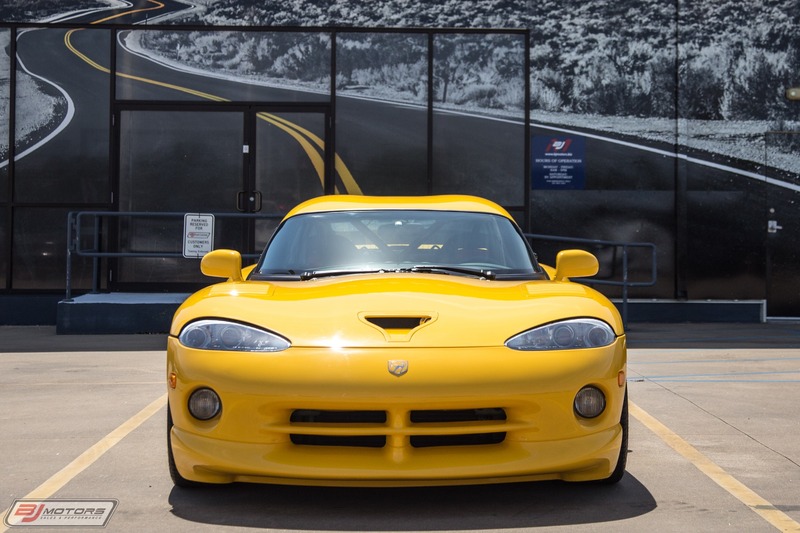 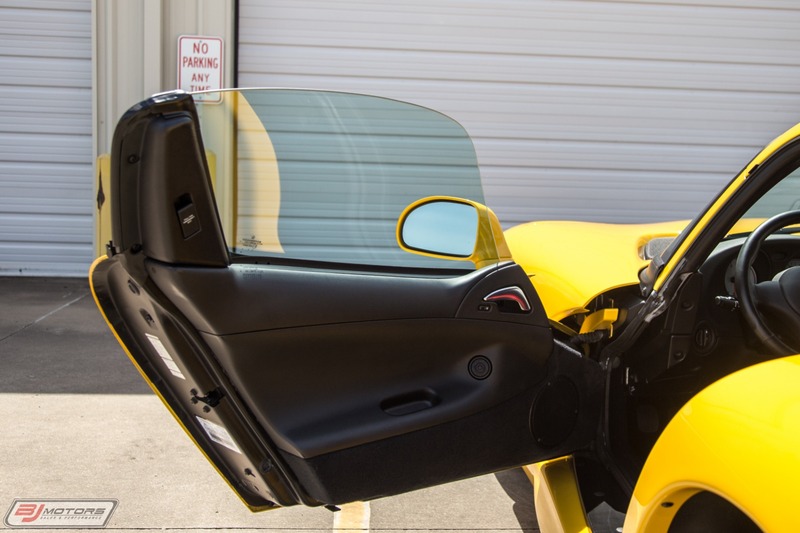 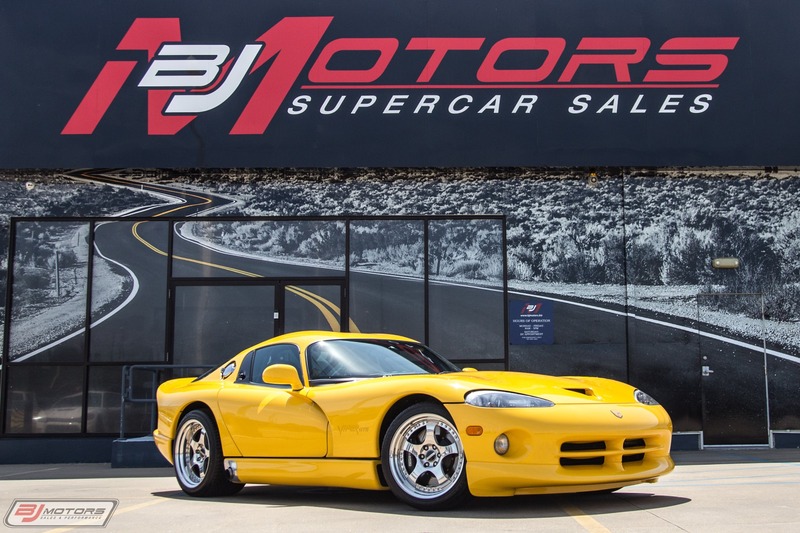 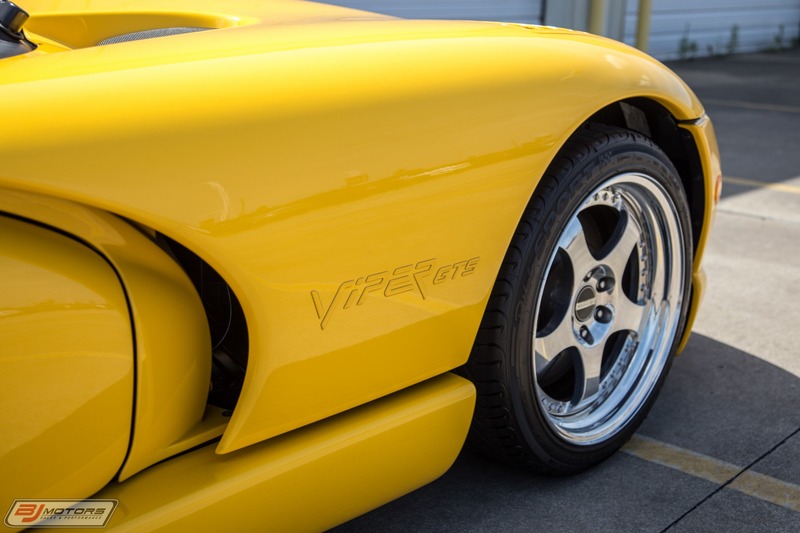 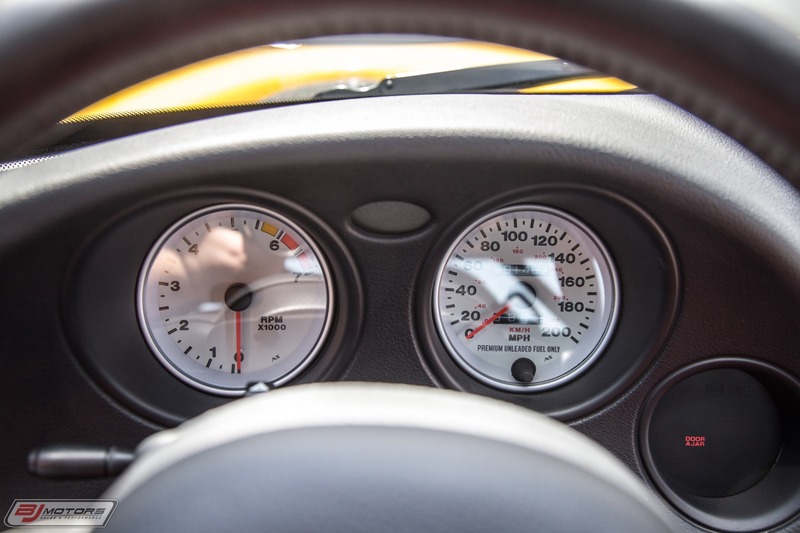 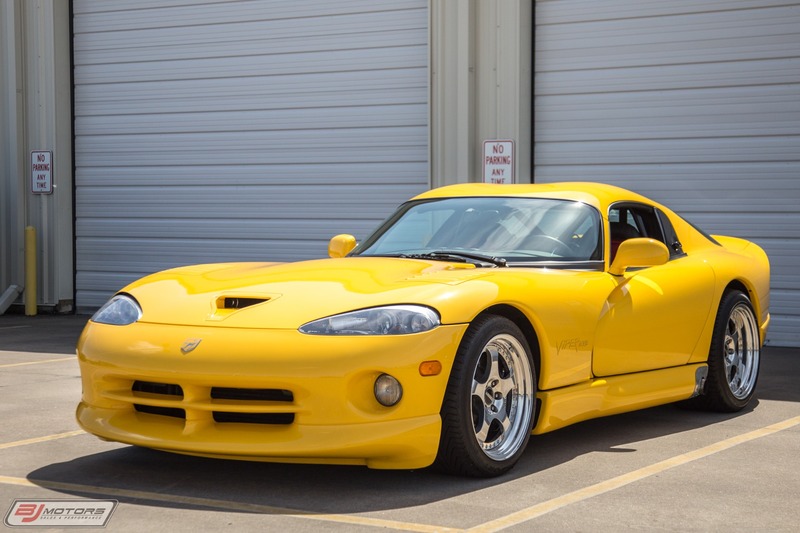 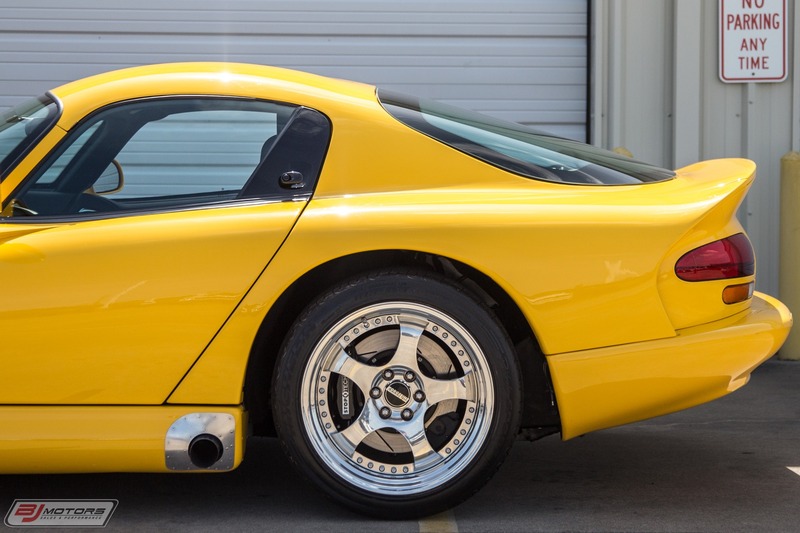 BJ Motors is proud to offer this completely clean 2001 Dodge Viper GTS in Viper Race Yellow Clear Cloat over Black. 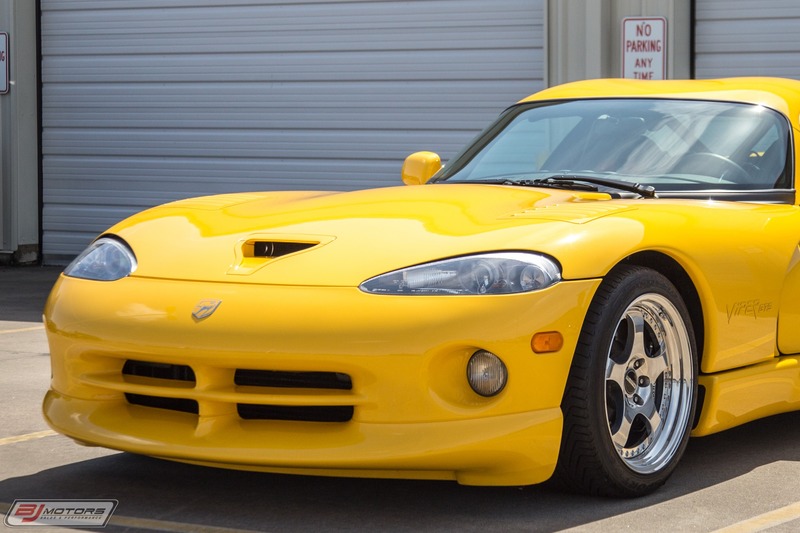 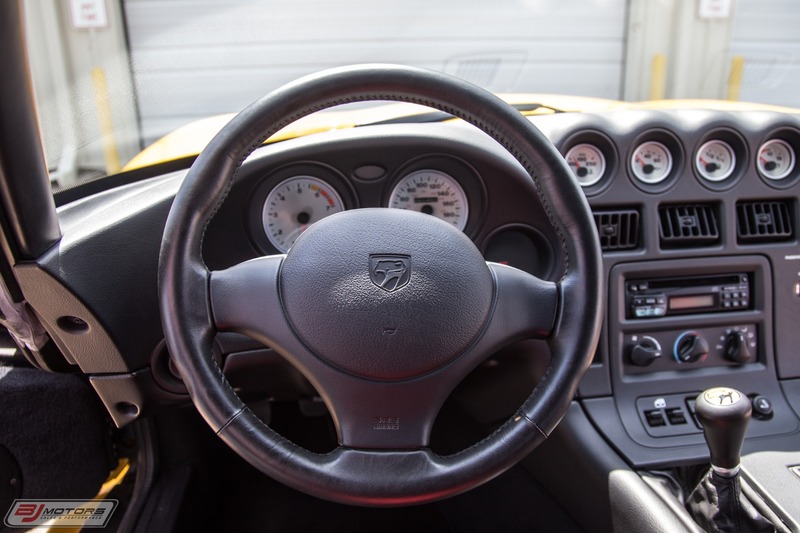 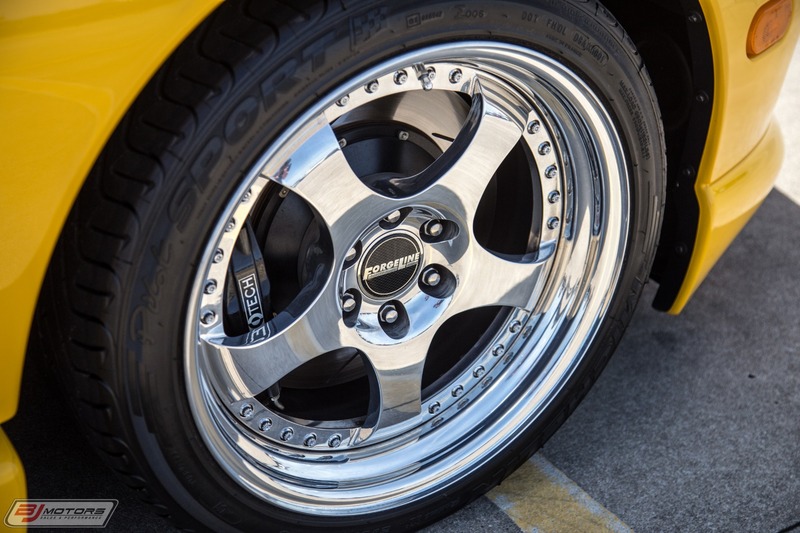 This very clean example comes to us with just 1,462 miles from new. 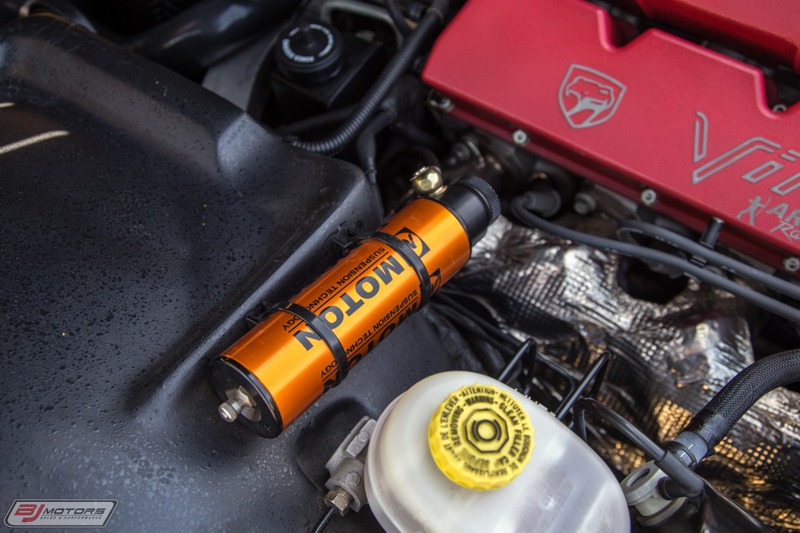 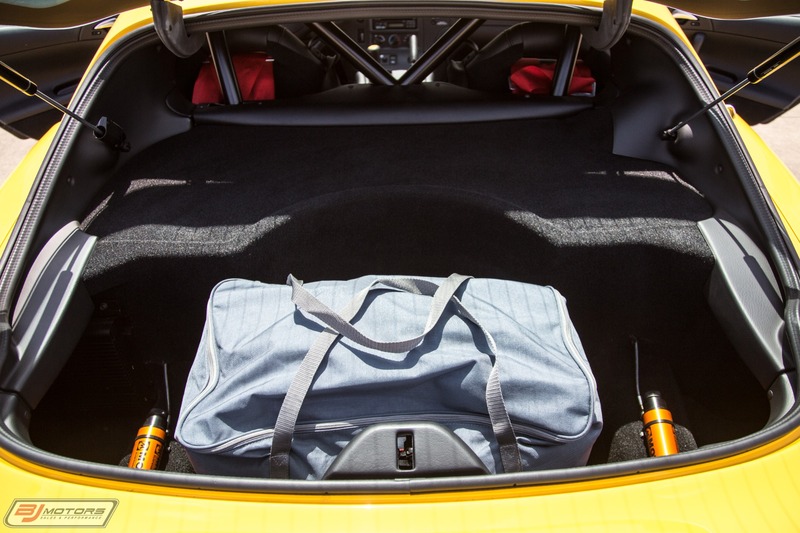 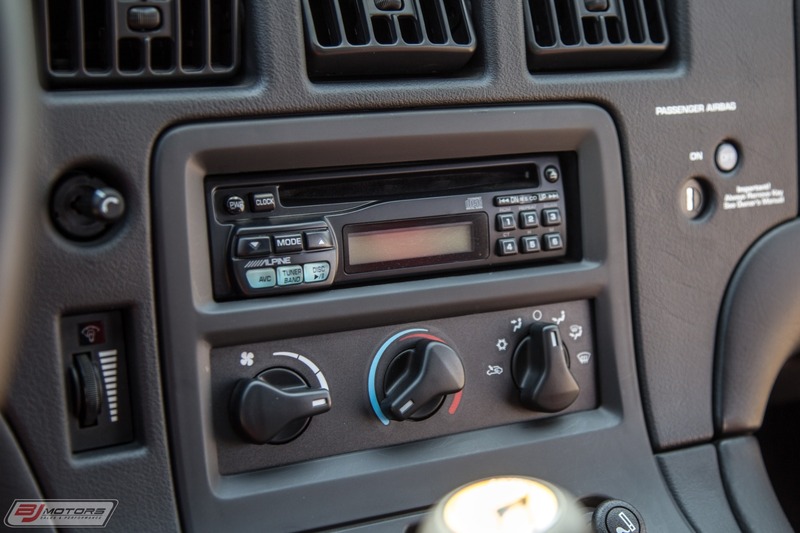 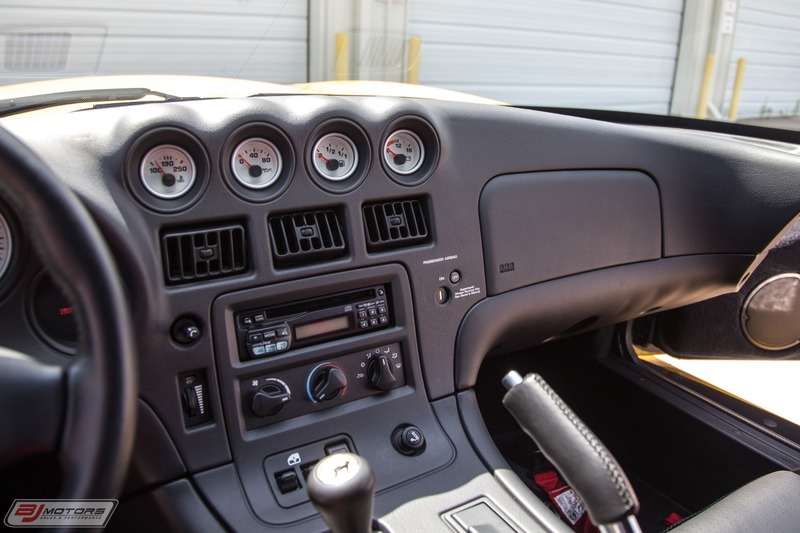 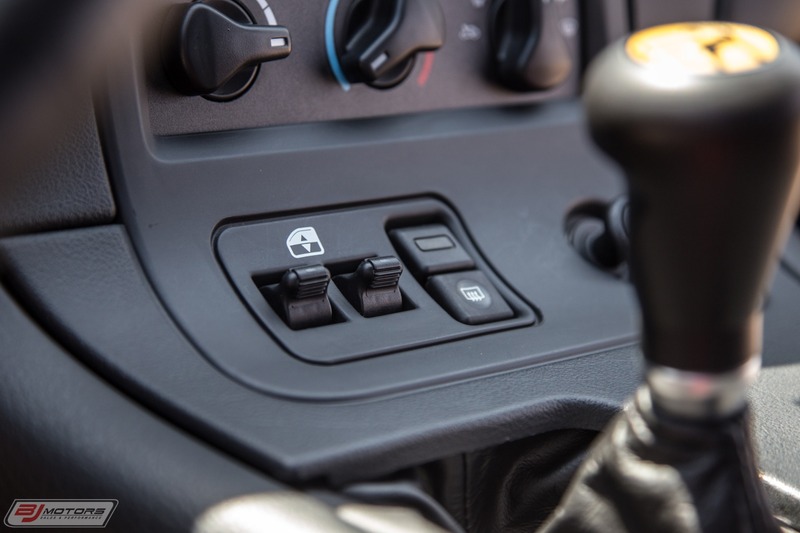 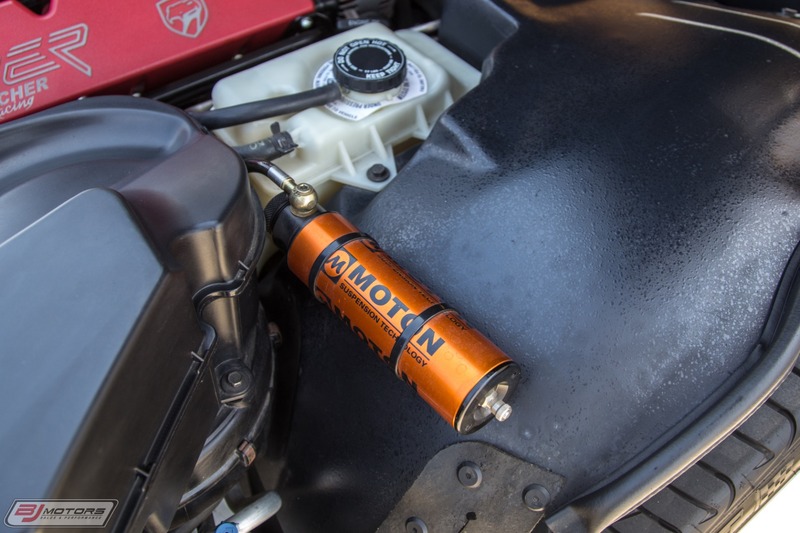 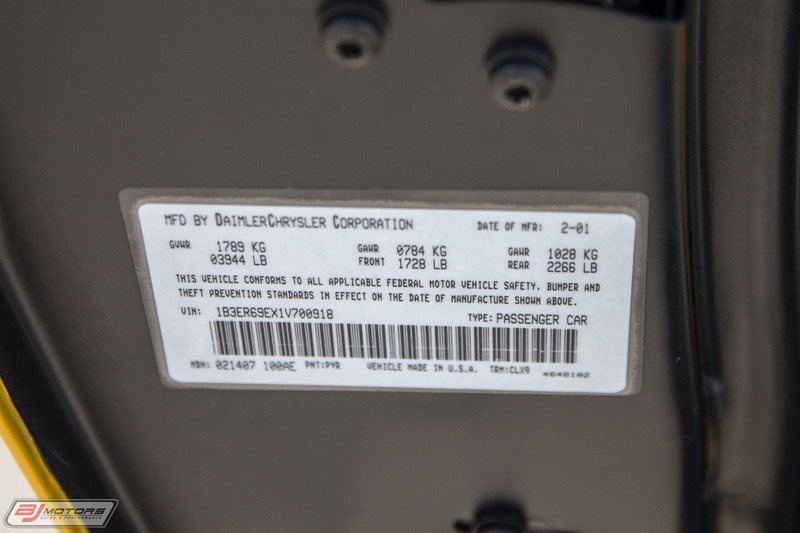 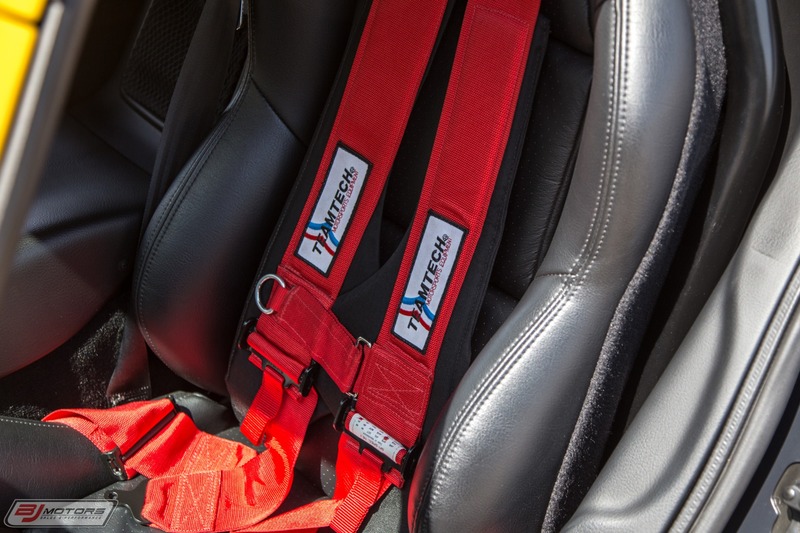 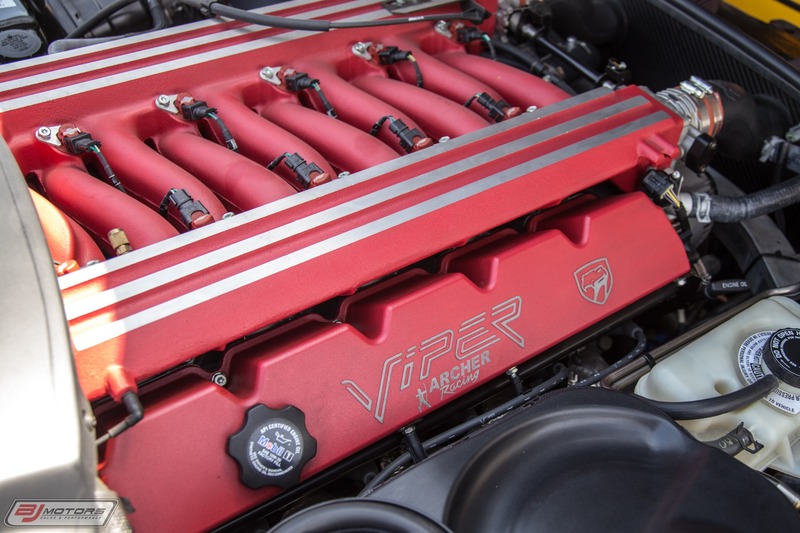 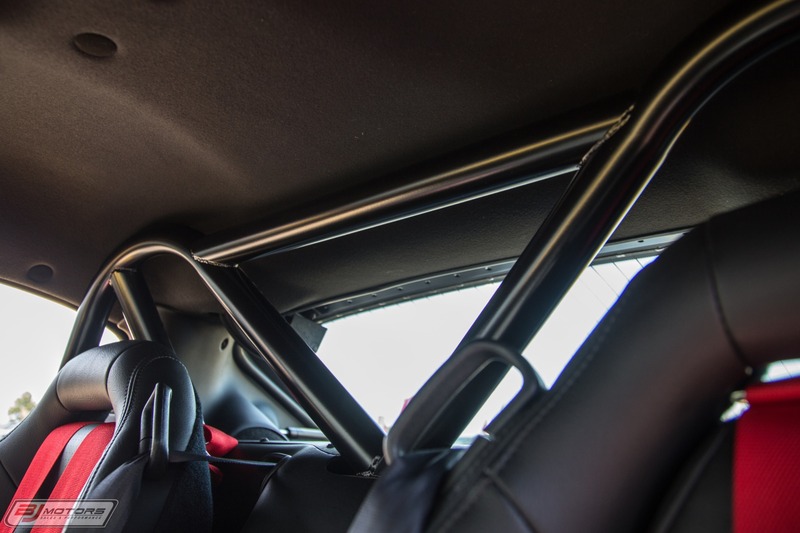 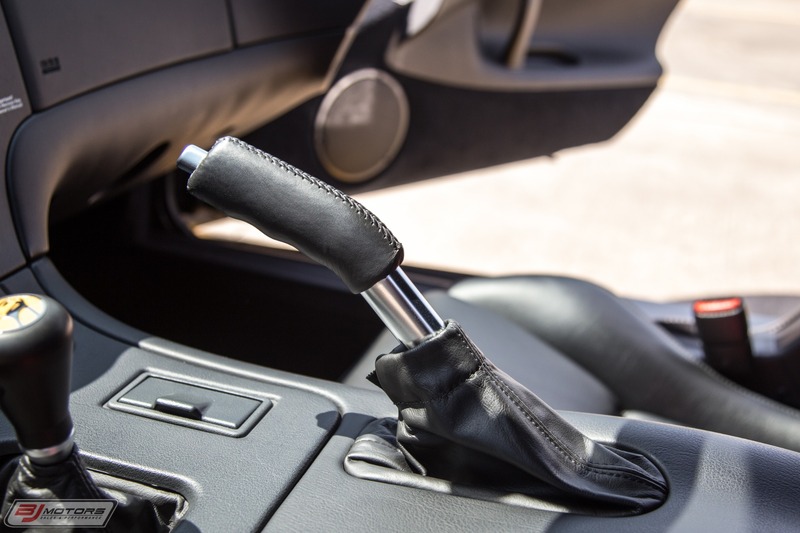 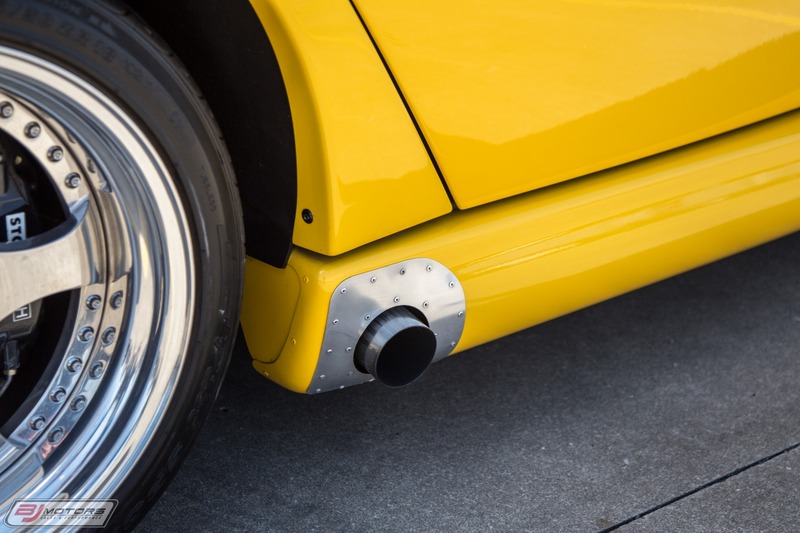 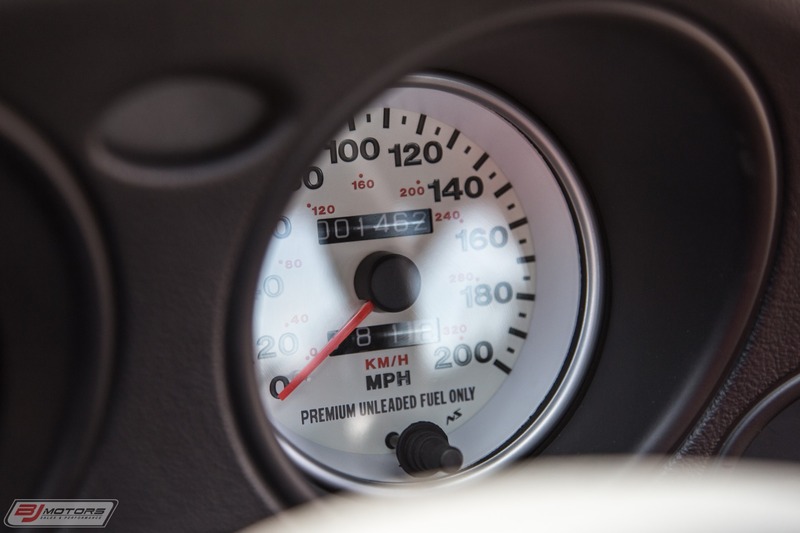 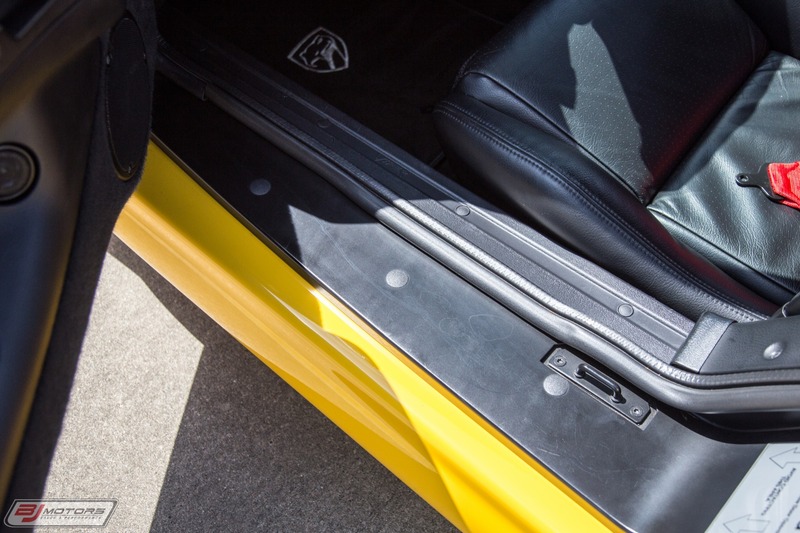 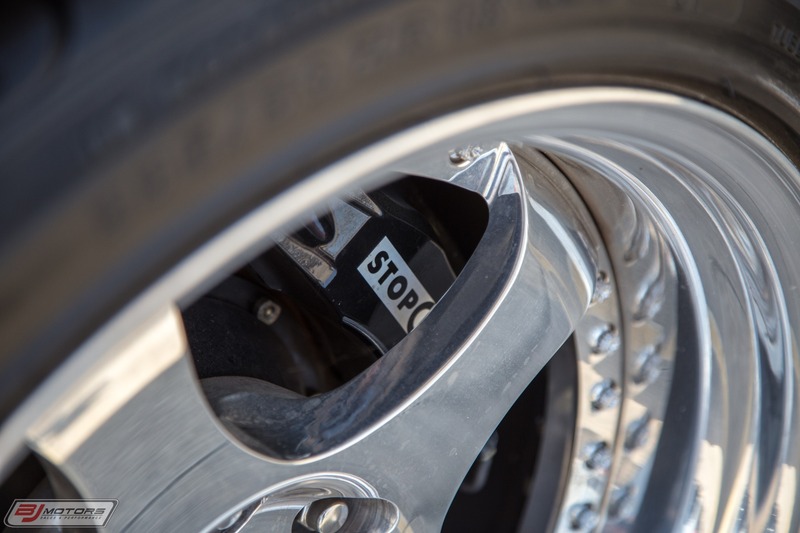 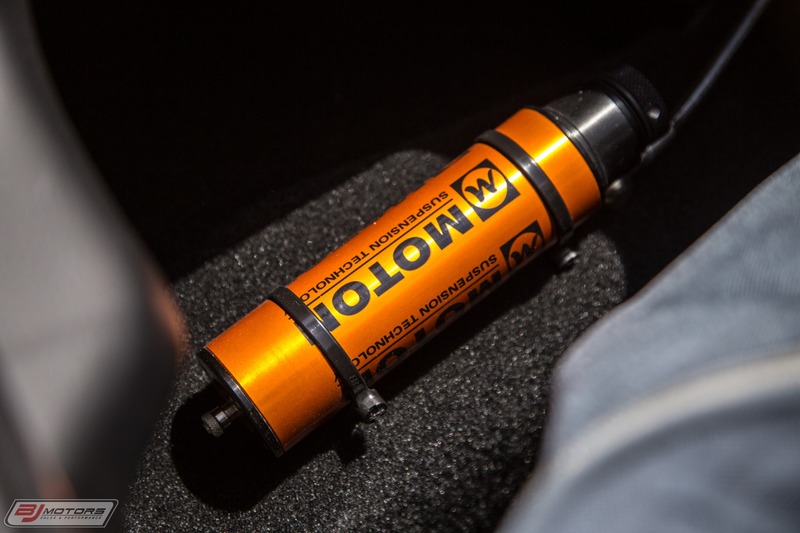 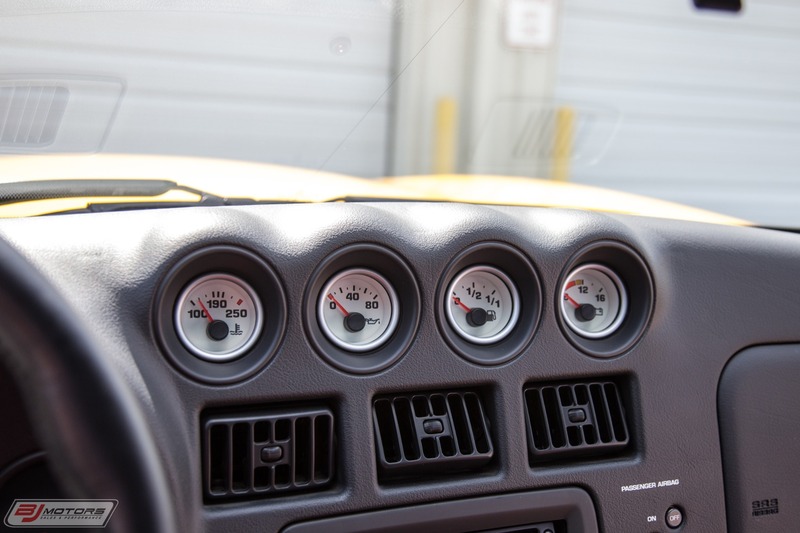 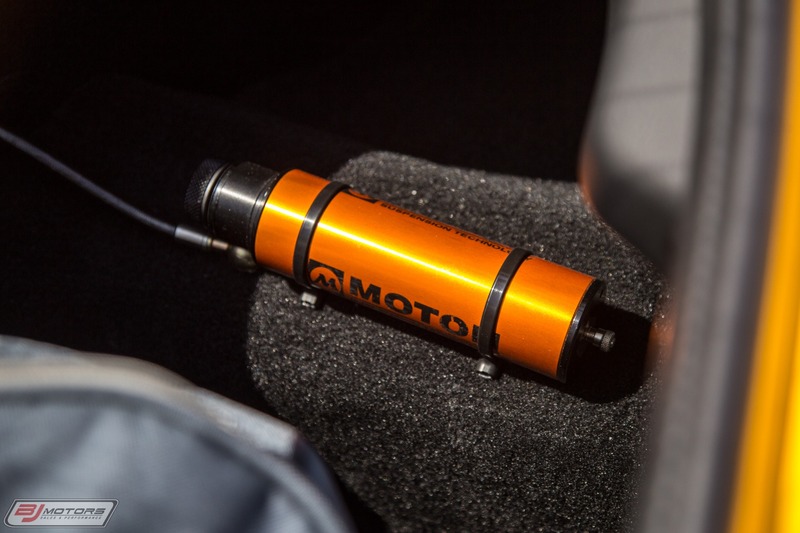 The car features an array of tasteful modifications that are listed below. 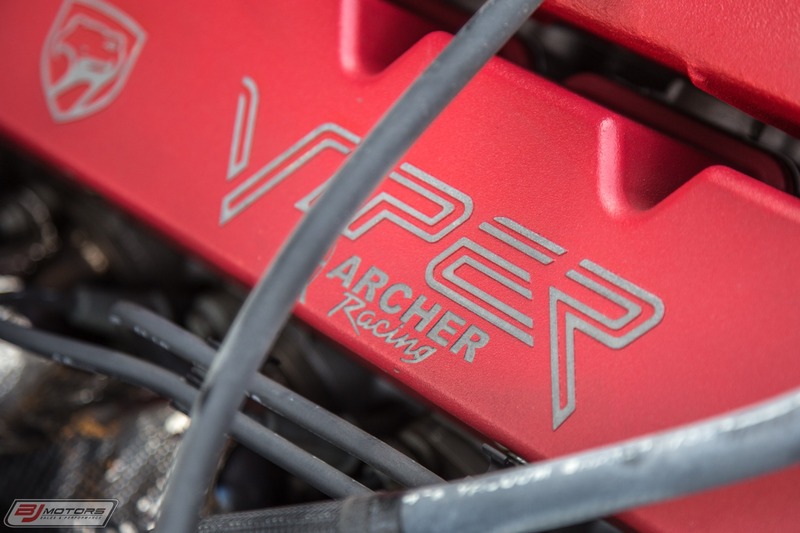 This car was built by Archer Racing and was converted to a 510 Stroker with Forged Internals with 3.73 Rear Gears. 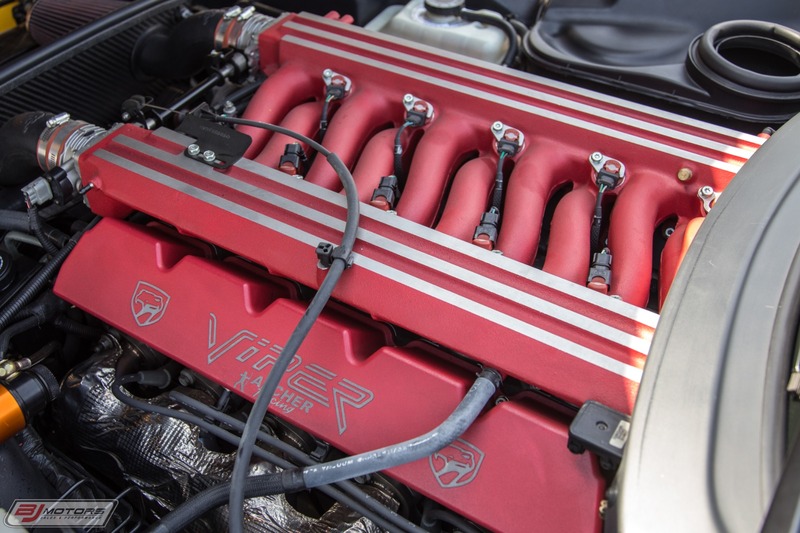 This car is producing a master amount of horsepower and runs amazing!